Video can grow your business. Video is an essential career skill for us all. This book tells you everything you need to know about both. Do you have out-of-date thinking about video that's holding you back from growing your business? Outsourcing video was once the only option. Not any longer. Insourcing video to your teams is now simple and the authenticity is preferred by customers. 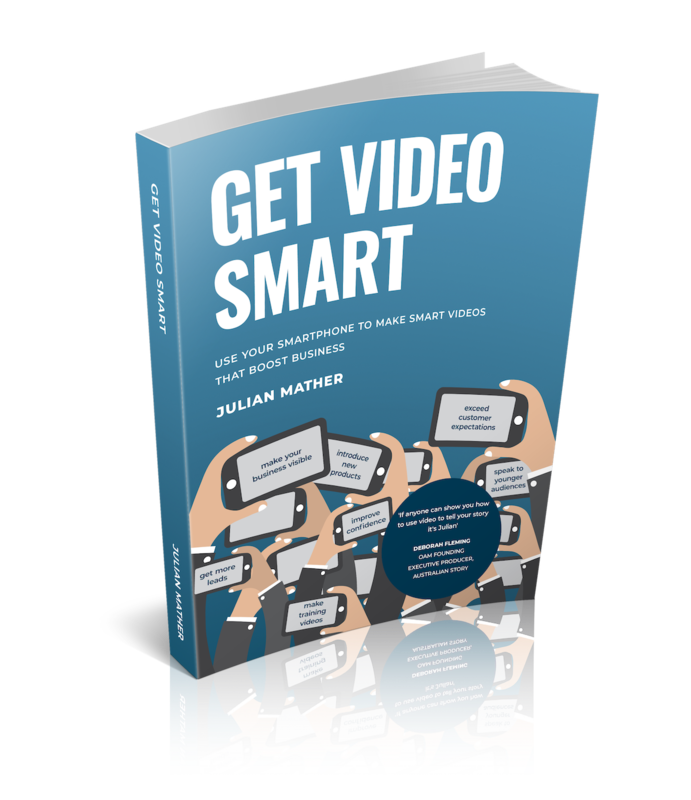 Get Video Smart today and unlock the potential of one or one hundred or one thousand of your employees who could be adding value to your business. Your book will be posted to you the first week of April. Where will I send your chapter to? Check your inbox to confirm and receive your chapter. I'll use this email to keep you updated.